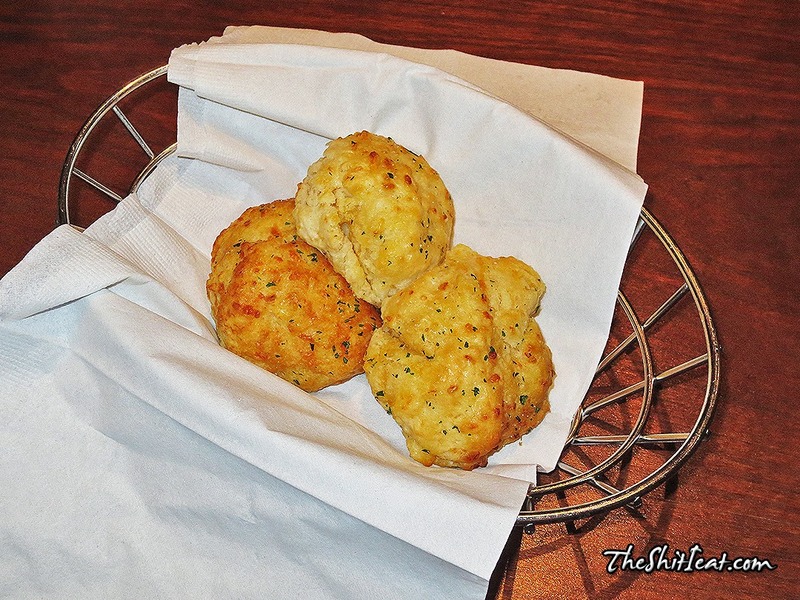 These Cheddar Bay biscuits are aparently the craze why most people go to Red Lobster. 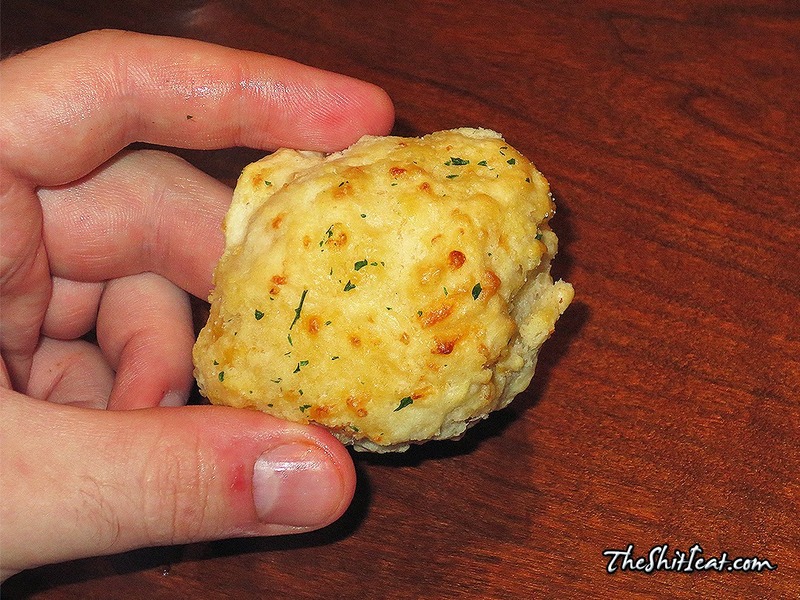 To me they taste like pretty much any other quality-made biscuit, similar to Popeyes. There are hints of shredded cheddar cheese, but I could barely taste them. 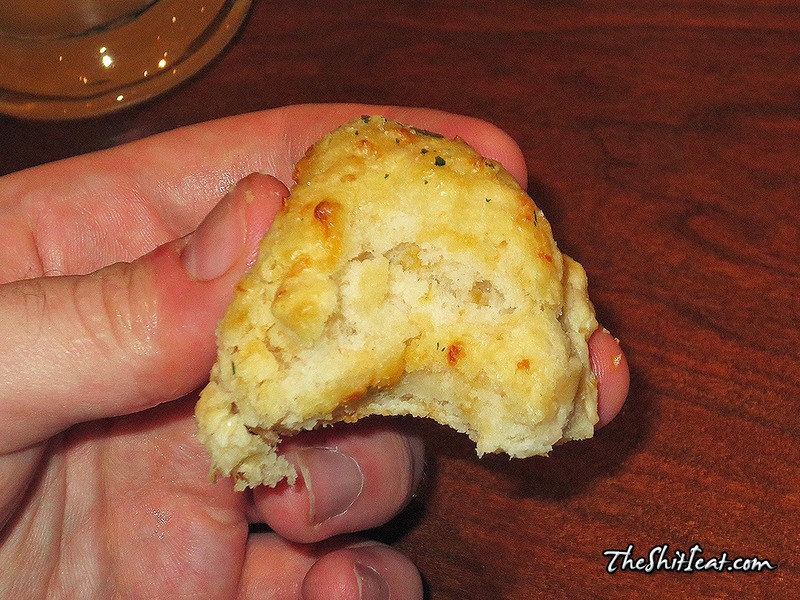 If you like biscuits, especially Popeyes ones, then you will like these as well. I only eat one of these since I it was a trap to the Endless Shrimp that waited for me ahead.